"If the State Department is interested in resolving the Palestinian-Israeli conflict, the number of actual refugees from Israel's War for Independence must be publicized," Kimball said. "For the approximately 5 million Palestinian Arabs in need of aid, they should be helped after acknowledging they are not refugees. By doing this, we can break the yoke of victimhood and oppression and give these ‘refugees' the human dignity they deserve. 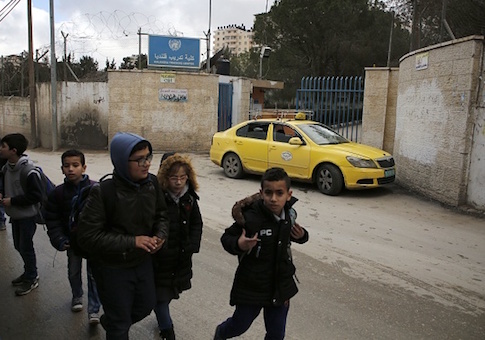 UNRWA has failed and it either needs to be drastically reformed or tossed into the dustbin of history."